Mary Robinson Foundation – Climate Justice | Ensuring a safe world for young people and future generations starts with ensuring all people can realise their right to development. 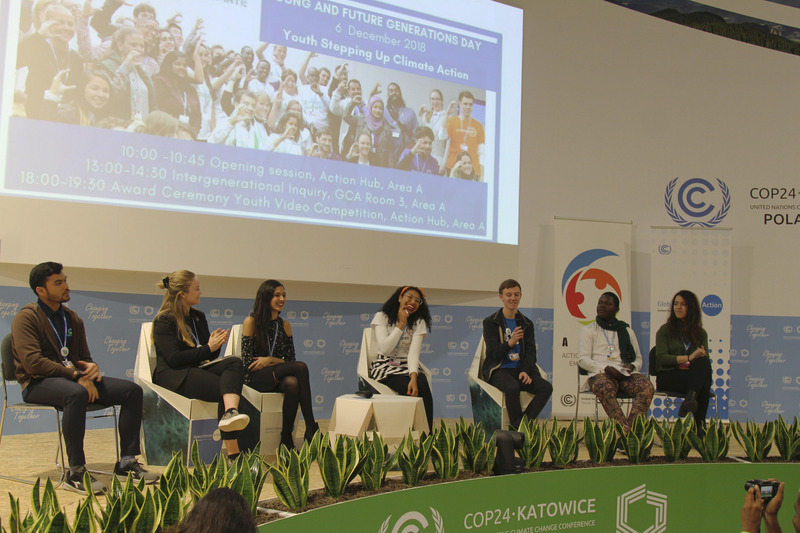 Young and Future Generations Day was celebrated at COP24 today, December 6th. This intergenerational focus offers an opportunity for leaders, negotiators and other stakeholders to reflect on the world that will be inherited by those generations yet to be born. The Mary Robinson Foundation – Climate Justice has been working with governments and civil society actors to advance the consideration of intergenerational equity in decision making around climate change and sustainable development. Success in eradicating poverty, reducing inequality and turning the tide on climate change is essential to ensuring intergenerational equity and advancing climate justice. In agreeing the 2030 Agenda for Sustainable Development and the Paris Agreement on climate change in 2015, the global community set out a blueprint to ensure that the current generation can realise a more secure and prosperous world. However, in implementing these two global agendas, due consideration must be given to ensuring the long term sustainability of the actions undertaken. A recent report produced for the Club of Rome by scientists at the Stockholm Resilience Centre and the Norwegian Business School illustrates that there are a variety of pathways by which the Sustainable Development Goals and the Paris Agreement targets can be achieved, but not all of them ensure long term sustainability. Applying an intergenerational lens to decision making requires that all people realise their right to development today while ensuring that future generations are left with the means to meet their own needs. For the past two years the Foundation has been supporting a Group of Friends of Future Generations, a group of Permanent Missions to the UN in New York representing over 25 countries. This group proposes that Global Guardians for Future Generations be appointed by the Secretary-General of the United Nations to provide a voice for future generations and to help achieve fairness between generations in the context of sustainable development. Global Guardians for Future Generations would represent, advocate for and give voice to, future generations. 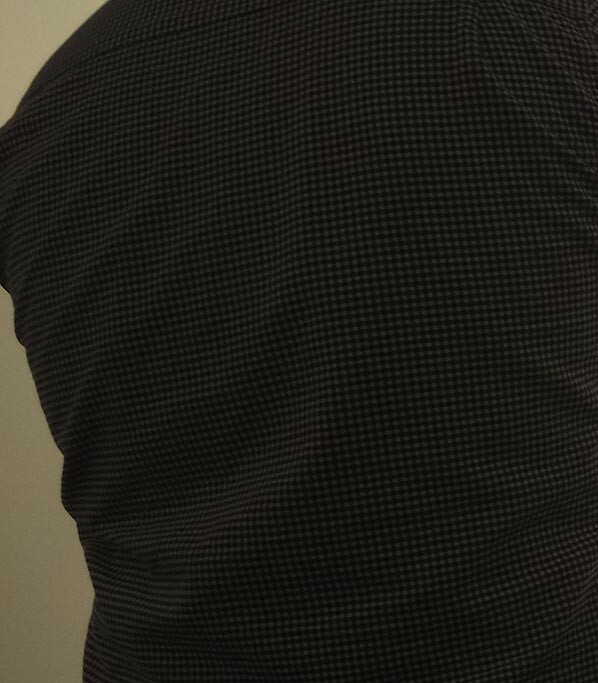 The Guardians could represent countries at different levels of development and in so doing help to balance the needs of current generations living in poverty and underdevelopment with the economic, social and environmental needs of future generations.